White Sail: 65 sq. 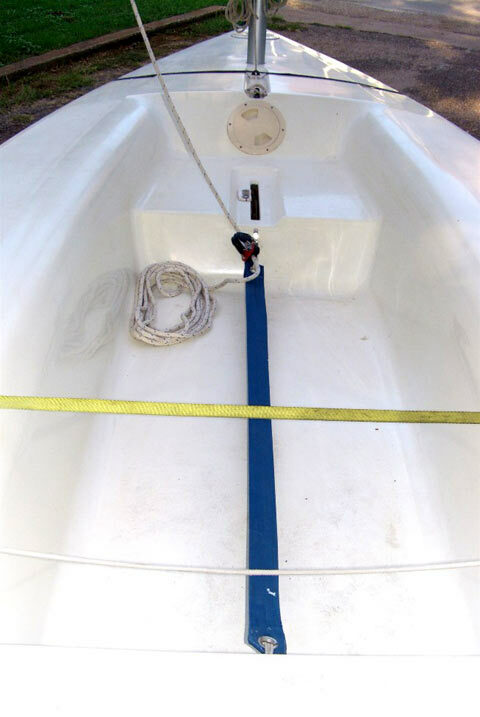 ft.
Boat is in very good shape and the sail has no holes, tears or patches. 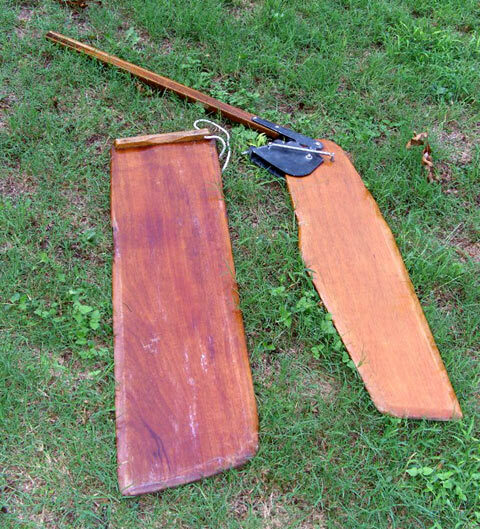 Daggerboard, kick-up rudder and tiller all in very good condition. 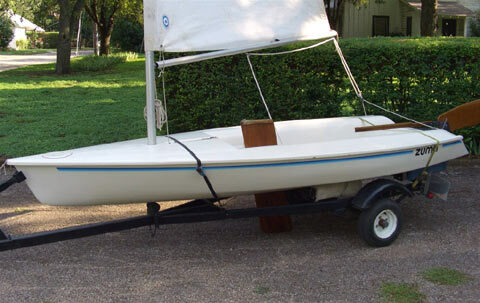 The boat sold in only two days. 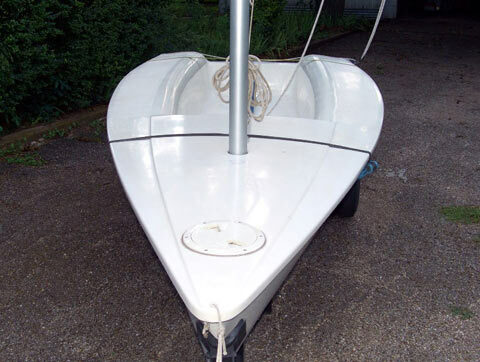 Thank you for making SailingTexas available! !